As you already know M2C has external source of income – trading. 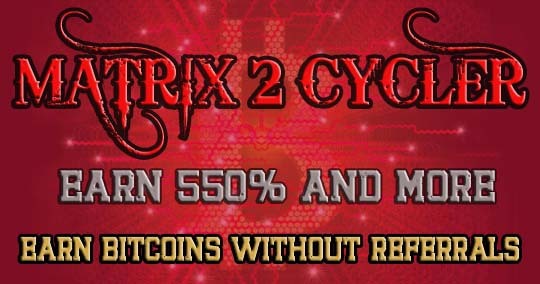 Starting today Matrix2Cycler will have a new system of earning that of course will be connected with M2C and will give to all participants new chance to earn cash and positions in a total passive way. 130% payout in cash and 20% payout in positions.